Gameloft is at it again with another addition to their long list of great games. 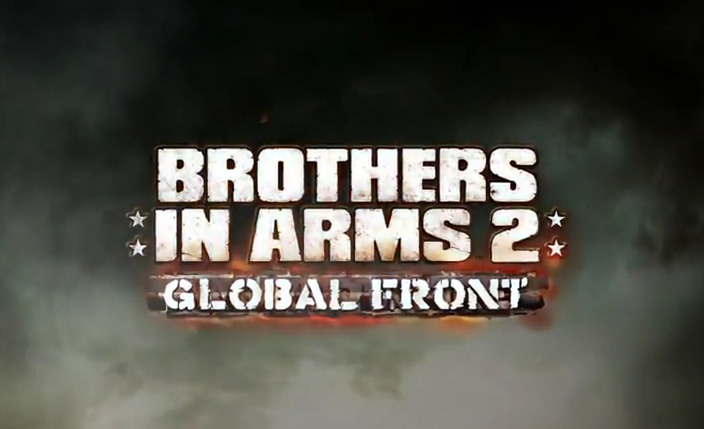 The newest preview we see is for Brothers In Arms2: Global Front. The game looks to be set in WW2, and is a classic FPS with fitting weaponry and scenery. Any World War buff would probably appreciate this game and of course, Gameloft has yet to give us a date. Safe to assume we can expect it right before the holidays.